Nearly four months after announcing the merger with local rival Didi Chuxing, Uber has officially abandoned the Chinese market. An app bearing its brand remains but it has been decoupled from from the Uber global app, requiring international Uber users visiting the country to download a separate app. The new Uber China comes with a range of major changes with the addition of some popular features on Didi, such as WeChat and QQ connections as well as in-app messaging. It is only available in Mandarin and creating an account requires a local phone number and payment option, limiting access to anyone visiting the country. Didi’s own apps are also available only to locals. The company said that it will introduce “multilingual, international features” in the future, but did not give a timeframe for this. 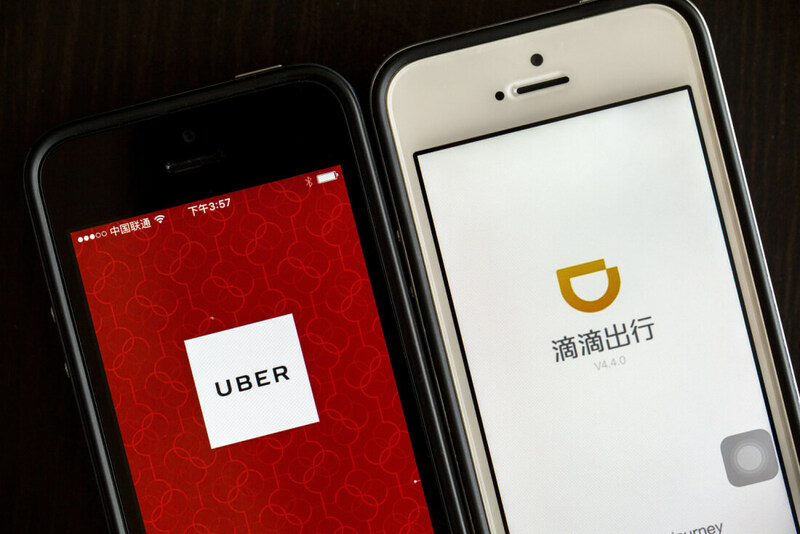 Uber and Didi reached a merger deal at the end of July this year after several months burning through cash in a costly battle for market share. Uber and investors in its China business received a 20 percent stake in the new entity, which was valued at $28 billion before the merger — the combined company was valued at $35 billion. Didi also agreed to invest $1 billion in Uber’s global company. Didi now has a stake in every large ride-sharing company on the planet, including Lyft, India’s Ola and Grab in Southeast Asia. The giant operates in 400 Chinese cities, has a 99 percent market share of taxis in the country and an 87 percent share when it comes to hailing private cars. Despite the crushing numbers the company still faces challenges due to the unpredictable nature of regulation in China. Earlier this month news emerged that the nation’s largest metropolises, including Beijing, plan policies that would only allow local city residents to drive for car-hailing apps. However, in Shanghai, less than 3 percent of its 410,000 private drivers meet that standard.